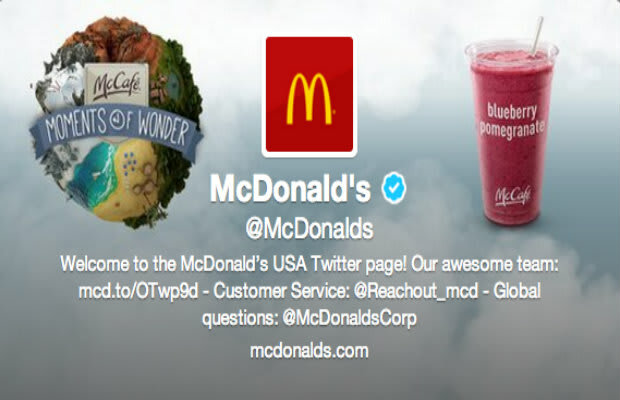 With all the social media campaigns brands have going these days, you&apos;d think they&apos;d be eager to help customers out. But Socialbackers&apos; quarterly report finds the exact opposite is true. Just as brands ignore 70 percent of fans&apos; questions on Facebook, they&apos;re ignoring just as many on Twitter. Telecom companies are the most responsive industry, taking 60 percent of customers&apos; questions. Next comes airlines (55 percent), followed by finance (46 percent) and retailers (44 percent). Oddly enough, social media companies have the lowest response rate, amounting to a mere 5 percent on Facebook. The most negligent brands include McDonald&apos;s, with a zero percent response rate to fans, and Victoria&apos;s Secret, whose response rate was .88 percent.